Jim Shelton, MAC has been a family counselor at The Betty Ford Center for the past six years. He has worked in the recovery field for 20 years. 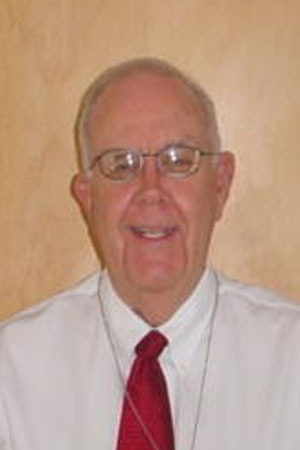 He has also directed inpatient chemical dependency programs, been a chemical dependency counselor, and case manager. Jim is trained in both the Johnson Model and The Systemic Family Intervention Model and has worked as an interventionist. His passion is working with family members and chemically dependent patients by addressing codependency as an addiction and relapse trigger for the chemically dependent. Jim holds a masters degree in Addiction Studies and is a Licensed Chemical Dependency Counselor, and Master Addiction Counselor. Mr. Shelton hosts our newest series.